When you know someone from a specific activity, whether it’s work, church, or your kid’s baseball team, it can be pretty difficult to know how to bridge that gap to friendship. I’m sure you’ve been there. You see this person every week, you enjoy each other’s company, maybe you’re even Facebook friends, but you aren’t really sure how to see them outside of that specific activity. 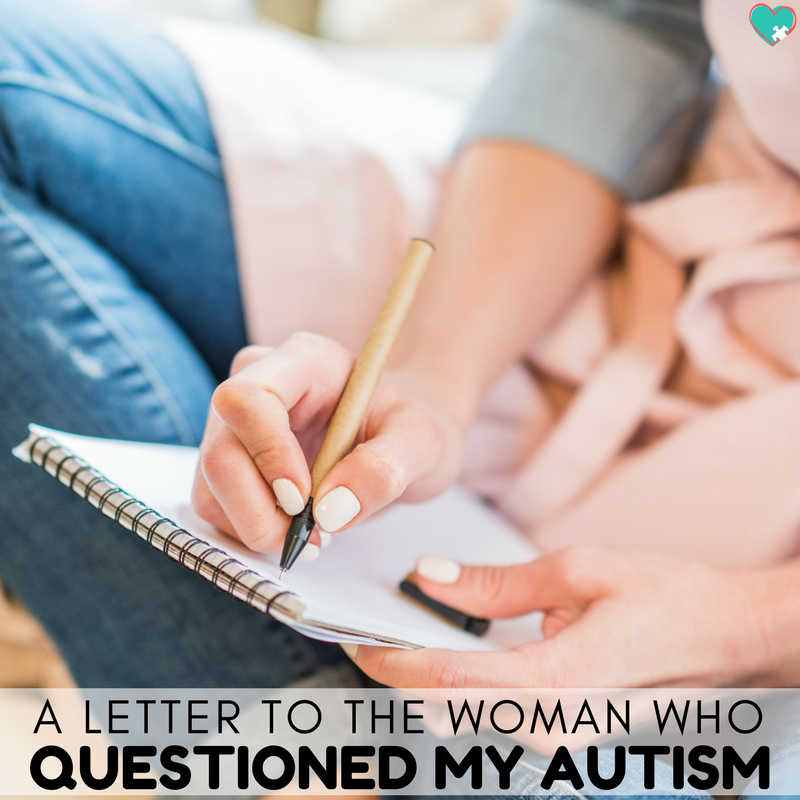 This whole struggle is exacerbated when you’re autistic and struggle to navigate social situations. 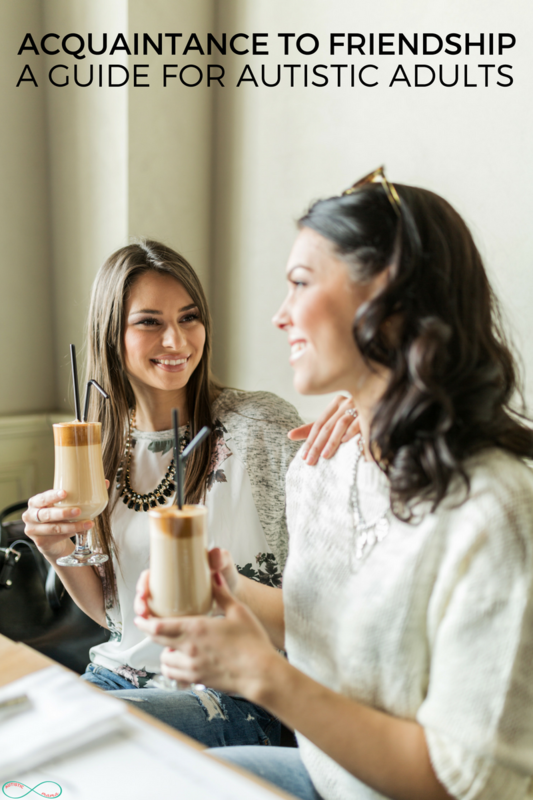 A blog reader asked me if I had any tips for this tricky scenario, so I pulled together 3 ways to bridge the gap between acquaintance and friendship. 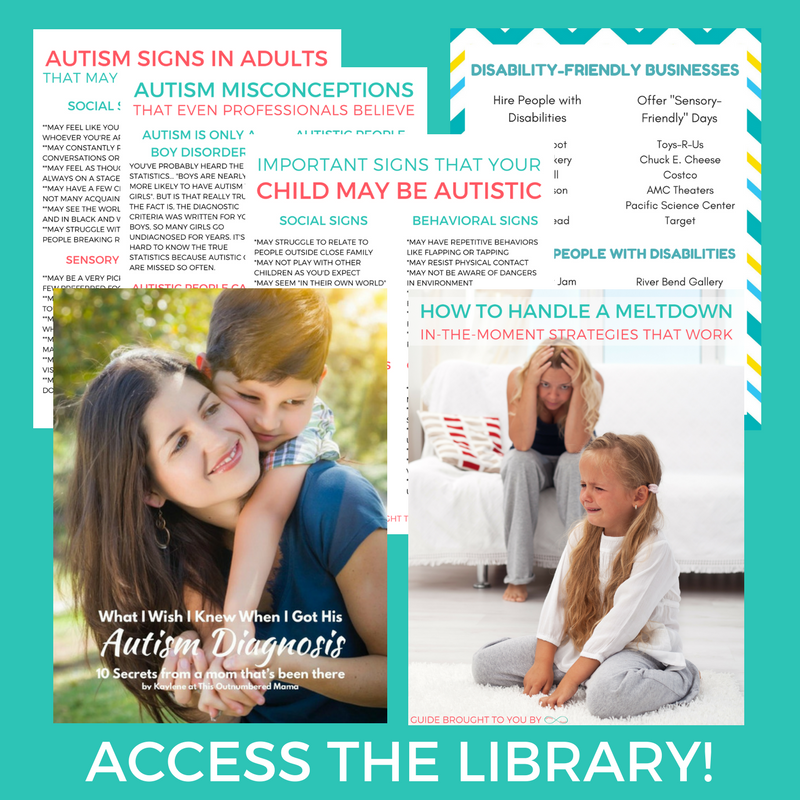 I use these strategies for acquaintances from church, from mom’s groups, from homeschooling co-ops and more. Am I still nervous every time I try to set something up outside of that specific activity? Heck yeah. But these simple ways have helped me ease into friendships with less anxiety. Almost everyone enjoys coffee, hot chocolate, or tea. So inviting your acquaintance to go out for coffee is typically a nice bridge activity. It’s less committal than a lunch or dinner, it’s in public so less intimate than visiting someone’s house. Plus, if they can’t make it, you can take yourself out for coffee to feel better. *Note: If asking someone to coffee seems like too big of a step, just tell them you’re stopping for coffee before the activity and ask if they want something. Baby steps. When you’re at your activity together, what do you talk about? My friend and I at an old job used to talk about books constantly while at work, so one of our very first out-of-work activities was shopping for books! Do you talk about music? Maybe go browse for new music or check out an open mic night. Or maybe you talk about Harry Potter or Lord of the Rings all the time. 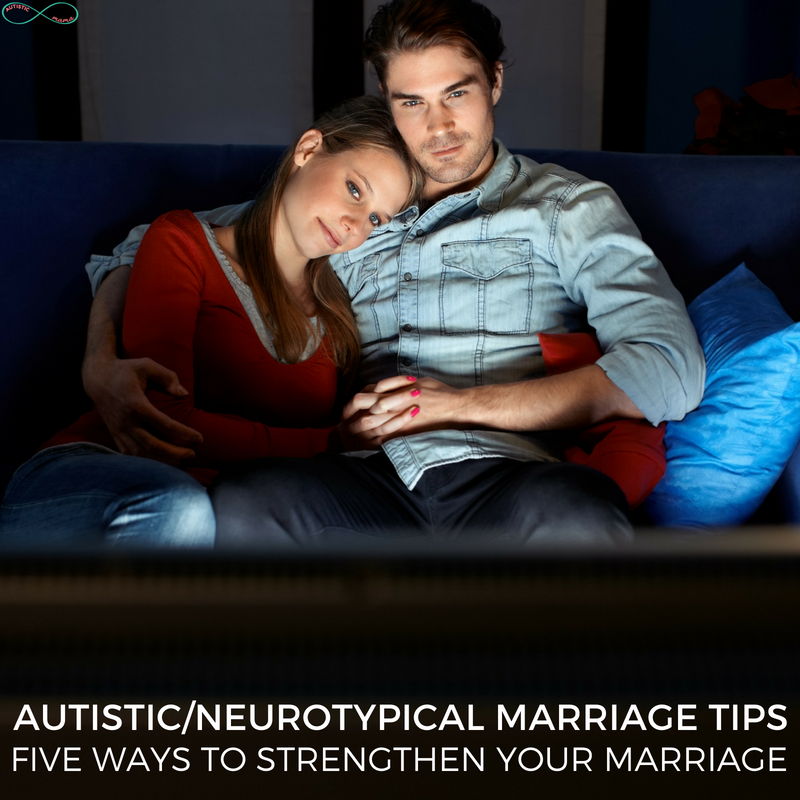 You could plan a binge-watching session! The basic premise is that it’s a lot less scary to ask someone to do something you already know they have an interest in. This one is my go-to, I’ll be honest. When I have an activity-acquaintance, I will try to use before and after activities to bridge that gap to friendship. Maybe it’s grabbing coffee together after church, or maybe it’s getting to the park early to let the kids play while you chat. When you are trying to build the friendship outside of the specific activity, adding a half hour or so to either end of the activity can be a great start. This one is my favorite because I always feel like I’m inconveniencing my friends or burdening them. So when I know they’re already going to be doing the activity, I feel like they aren’t forced to go out of their way to hang out with me. Overall, I want you to know that you’re not alone. 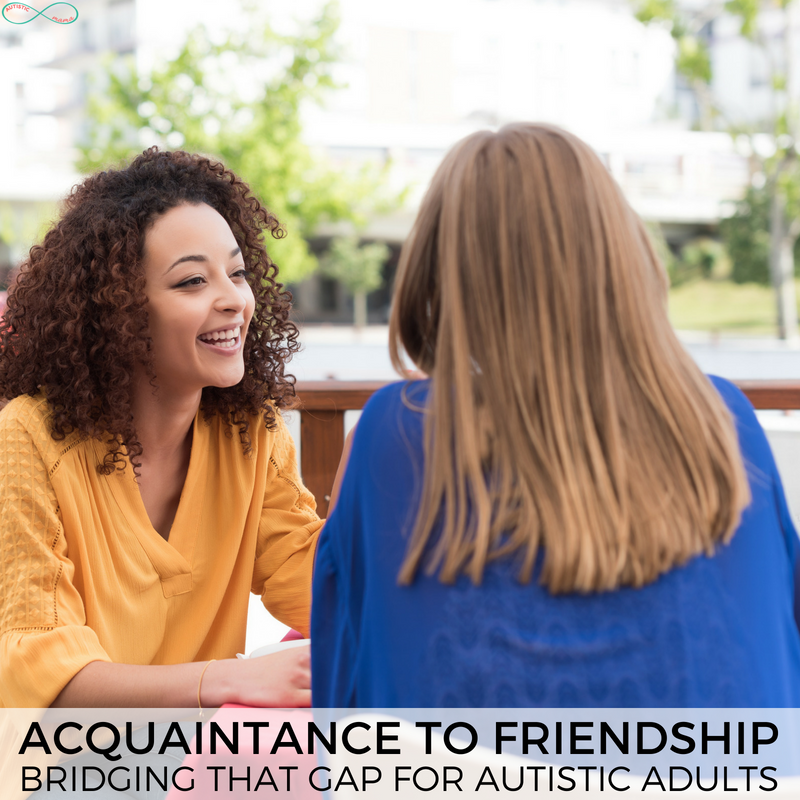 Bridging the gap between acquaintance and friendship can be intimidating for everyone, autistic or not. But take these three tips, and see how it goes. You might be surprised by how well it goes, and you might just get a new best friend.